It costs 1/3rd of Blops4, btw. Six of us have this game by now: recoil and I, Some guy, NighAligned, stakkir and ysignal. We'll be playing throughout the weekend (probably with some breaks for Blops4 Blackout). It should be a grand time if the game is as good as I think it will be. 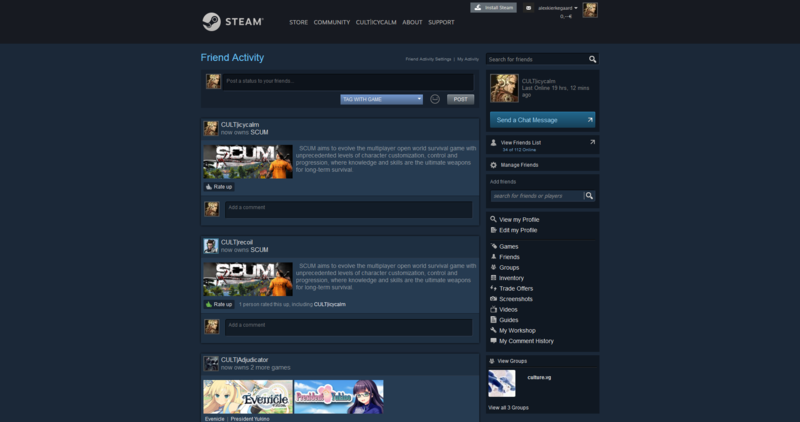 It's extremely popular on Steam, and it only costs $20, so if it looks like something you'll enjoy, you should join us. We got a six-man team going today for several hours. Good game. Easily a 4/5. Perhaps more if we manage to get into the mid- and late-game. I streamed for five hours in total, but I took a one-hour break, so we must have played for about six hours overall. Watch 04:01:44-04:04:00 of the first video if you want to understand the essence of this game. 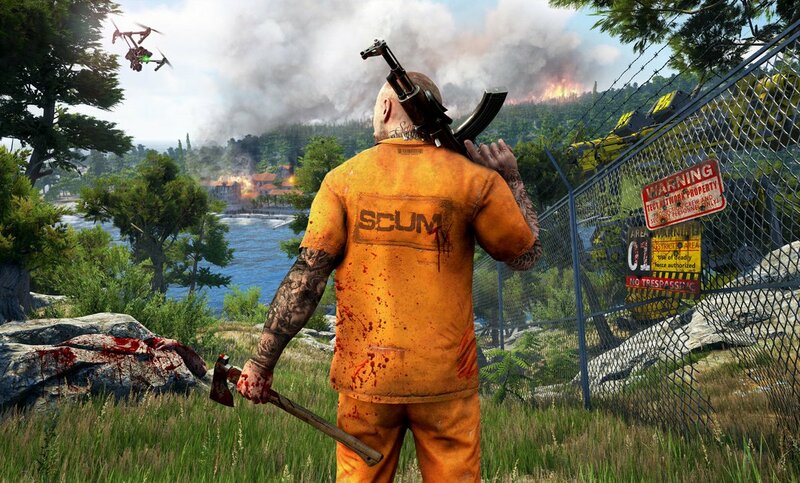 This is neither a Rust nor a PUBG successor. 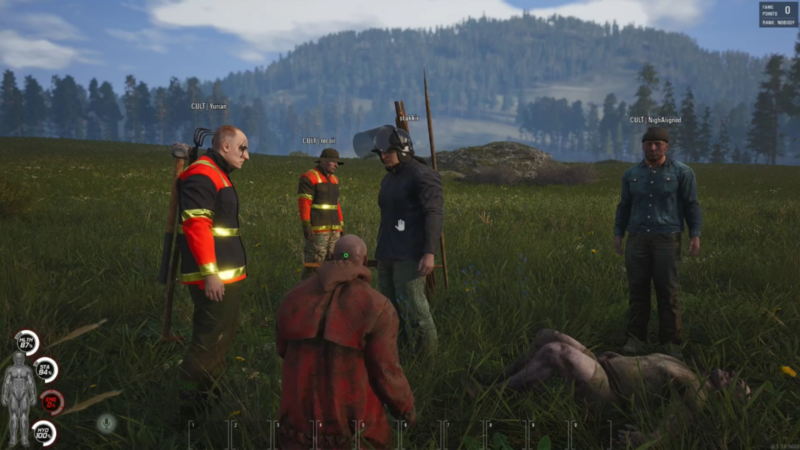 It is a DayZ and H1Z1 successor (the latter in its original, survival form, which is now called Just Survive), and should be compared mainly to those. But since I haven't played those, I want to do so after we're done with SCUM, and before I review it. So if you want to join me for those, start looking for good deals on them, and if you find any, let the rest of us know about it (the second game isn't for sale on Steam currently, so we should be looking for keys). When these games were blowing up, we were playing PA pretty much daily, and trying to git gud so we can play in events, etc. That's why we never got into them in their day. And when we weren't playing PA, we were playing PlanetSide. So we have some catching up to do. At least I do, and it'd be nice if I didn't have to do it alone.